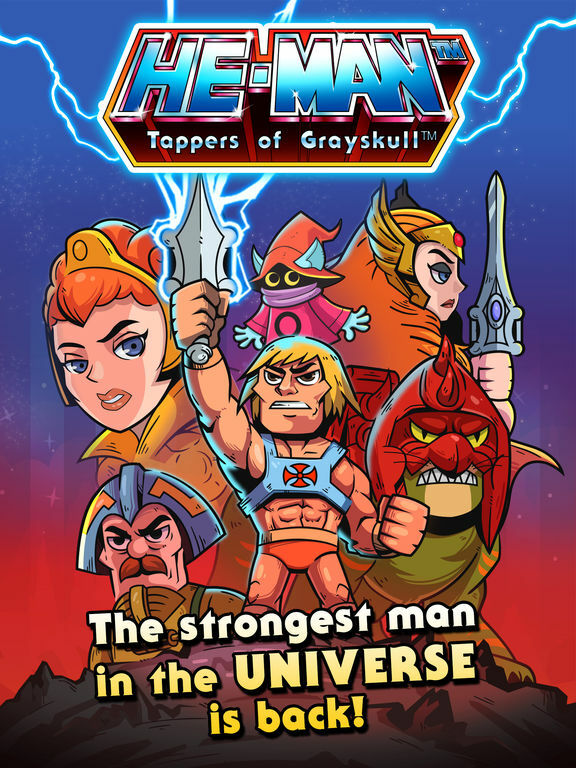 In life, Nul was a shifty bounty hunter who spent years attempting to break into Castle Grayskull, obsessed with legends that within lay the power to become Master of the Universe. 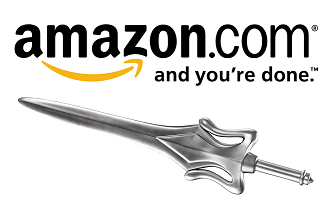 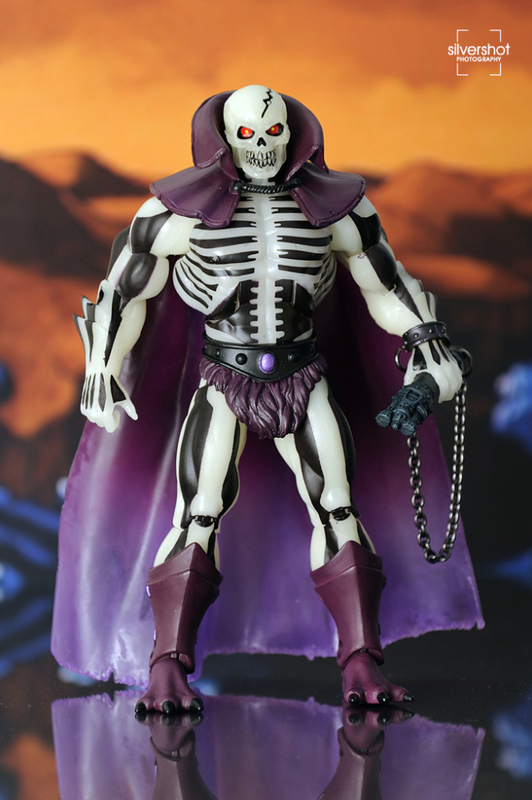 In death, he was cursed and banished into the dimension of Infinita – forever chained to his past crimes. 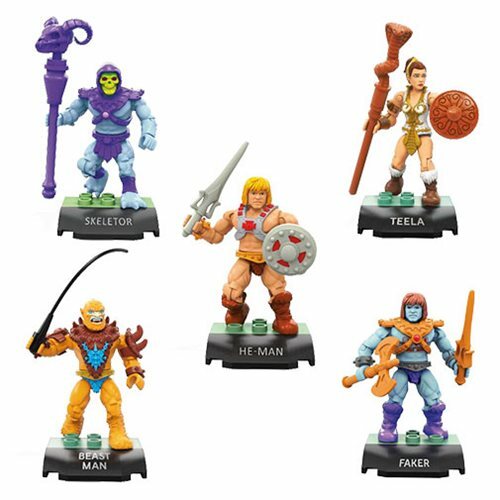 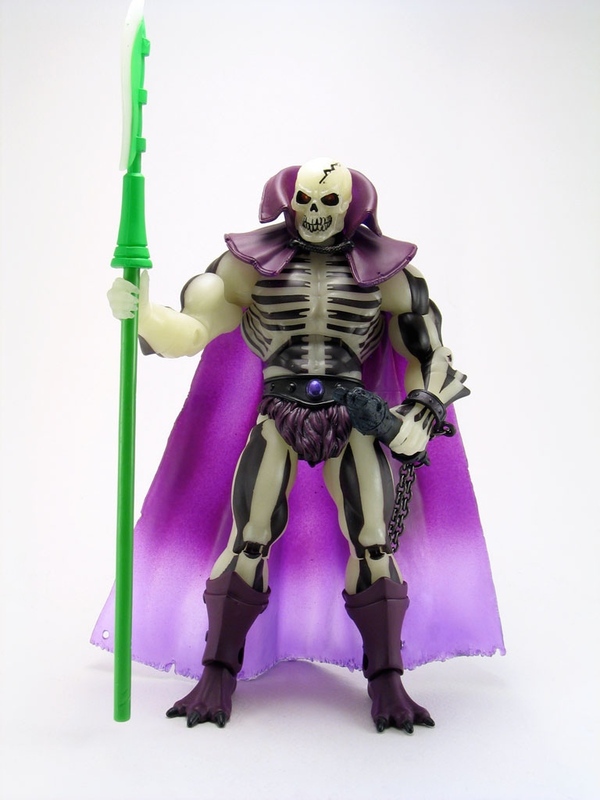 He was brought back to Eternia by a magical spell cast by Skeletor to locate the most evil warriors in the five dimensions. 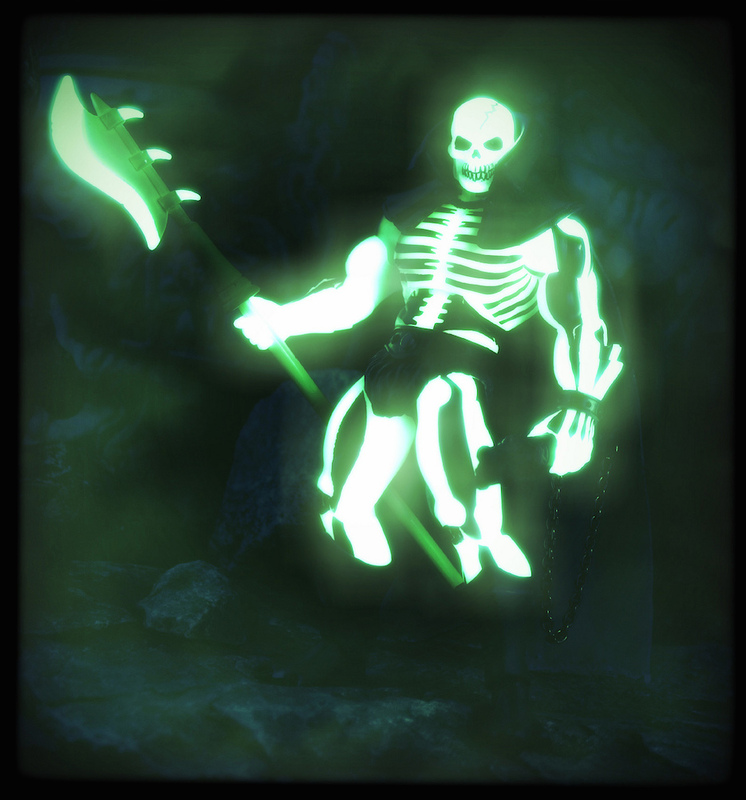 Provided with a Scythe of Doom, Nul agreed to join forces with Skeletor and quickly became known as Scareglow due to his ability to burst forth and freeze enemies with fright.